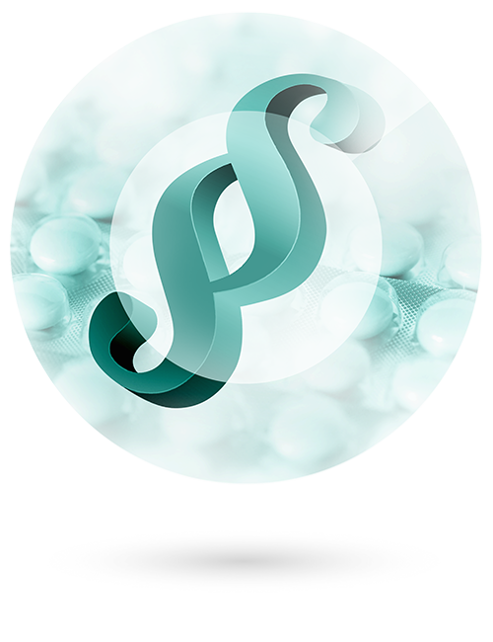 By establishing and operating the Public Scientific Service —VPOIS— CZ Pharma complies with its legal obligation, as a marketing authorisation holder, to inform the public about its medicinal products. This obligation is stipulated in Act No. 378/2007 Coll., on Drugs, Dection 33(3)(g). Our company also, beyond the statutory requirements, provides this information service for medicinal products where we are the sole distributor in the country, not simply a marketing authorisation holder. Current information about CZ Pharma can also be found on the State Institute for Drug Control’s website.